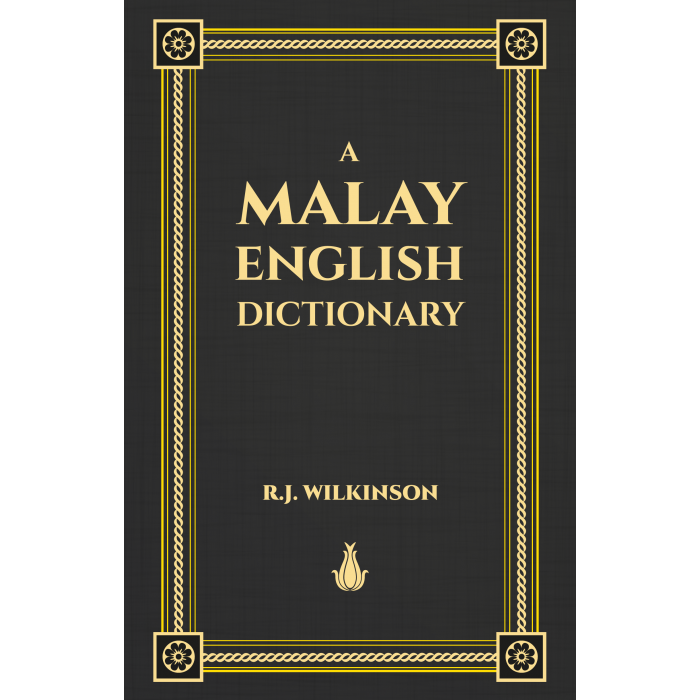 A Malay–English Dictionary by RJ Wilkinson. 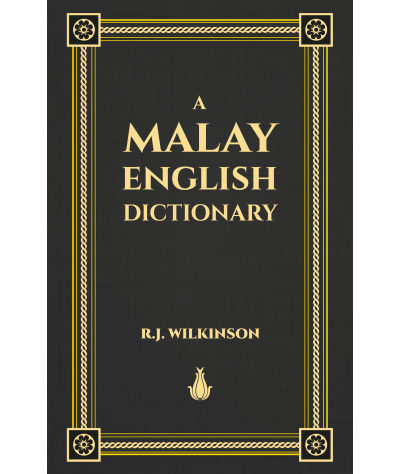 "It confines itself to the Malay of literature and to the colloquial of the two principal dialects spoken in the Straits Settlements. It is not written for the beginner, nor is it encyclopaedic enough for the specialist. 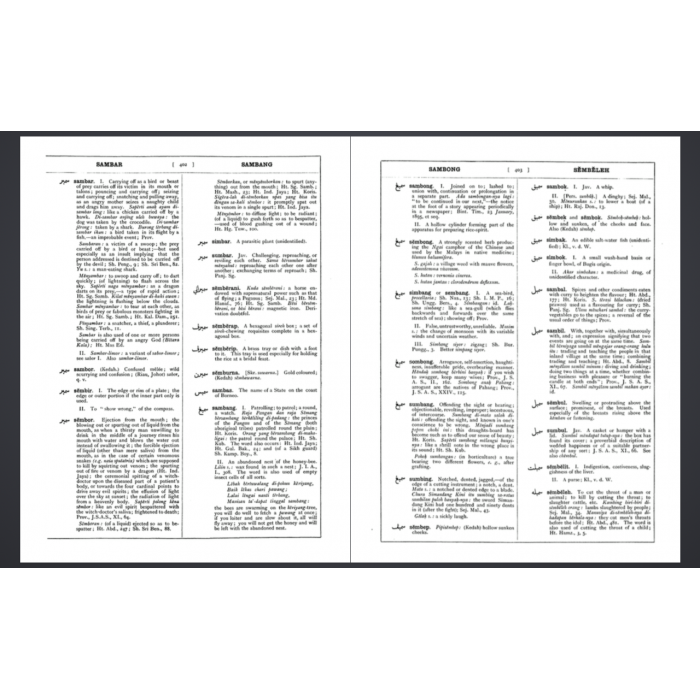 It does not deal exhaustively with any single branch of Malay research, but it will, I hope, be found useful in advanced studies of a general character, in the interpretation of documents, and in giving more precision generally to translations in Courts of Law." 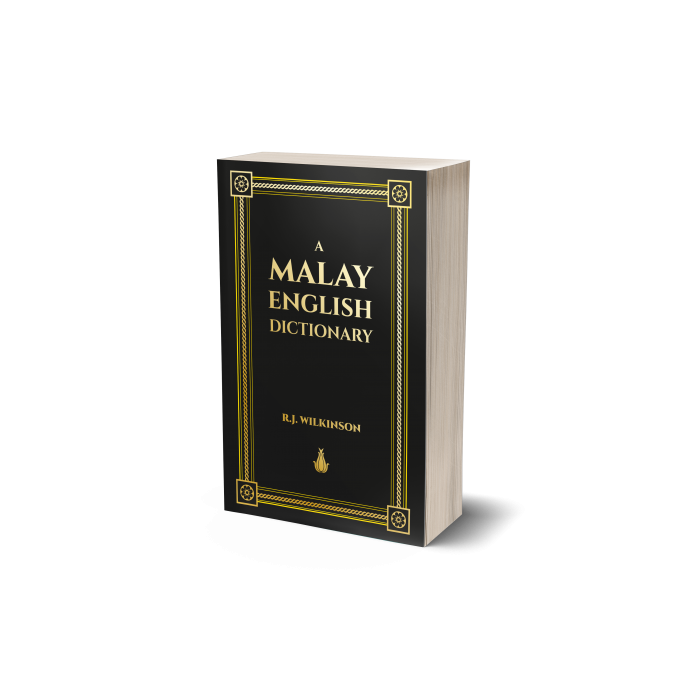 It is the best Malay-English Dictionary in any language, nor perhaps is it likely to be superseded by any European lexicographer, English or Dutch. 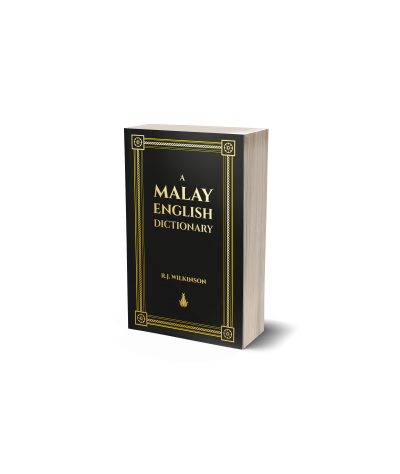 Some day, it may be, the Malay College at Tanjong Malim may form a Committee of Malays from every State of the Peninsula to compile a great Malay Lexicon. 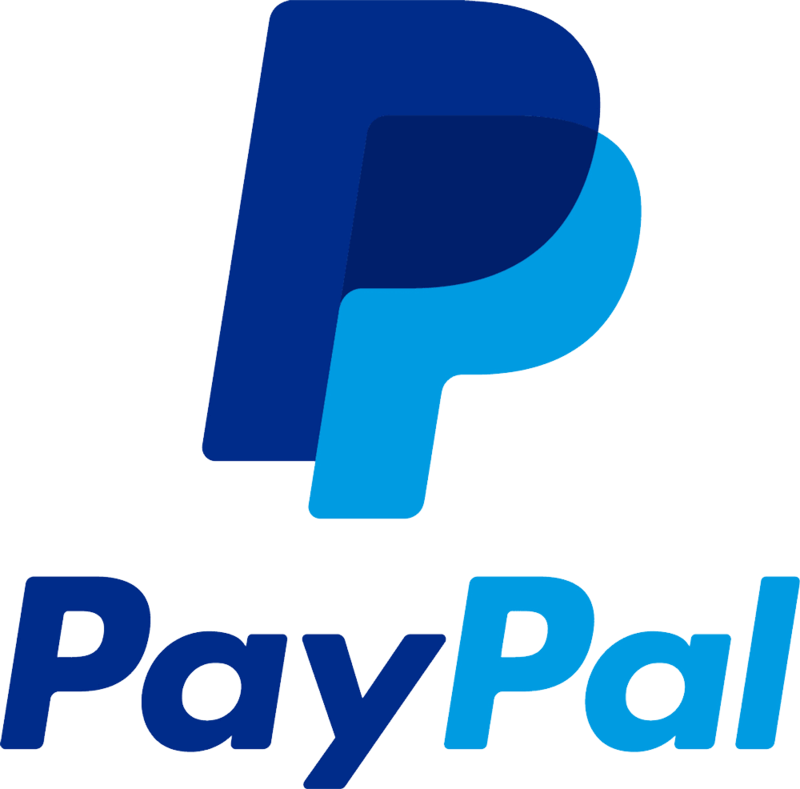 - R.O. 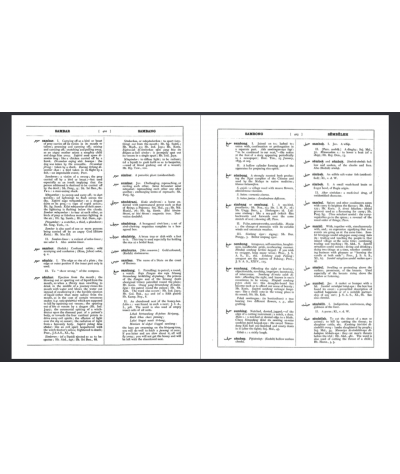 Windstedt, JMBRAS [Vol XI, Part II., 1933, ms. 145. Introduction of the Malay language and literature by the author. Authoritative source of reference for Malay studies.